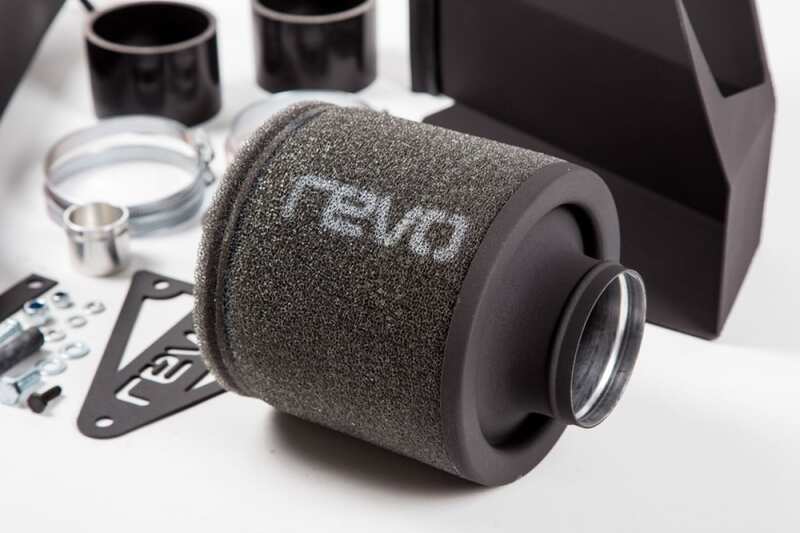 Drawing on the very latest thinking from the BTCC arena, the Revo intake offers a tangible increase in airflow into the engine inlet, yet still manages to filter down to a much finer rate than the factory part. 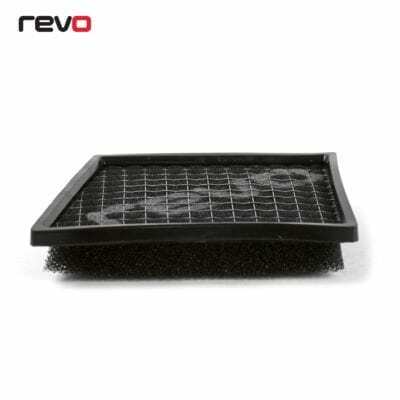 This ability is down to an innovative race-proven, motorsport-quality three layer filter, supported by galvanised, epoxy-coated mesh ensuring the filter cannot collapse. The lightweight aluminium one-piece pipework has a unique Zircotec coating to reduce temperatures. 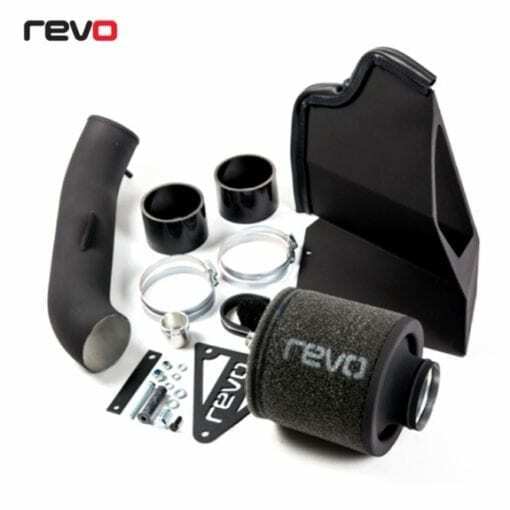 The same clever coating has been added to the laser-cut aluminium heat-shield to ensure the filter is well insulated from ambient under-bonnet temperatures, the shielding is designed to seal against the underneath of the bonnet liner and makes use of the ducting in the factory grill to maximise airflow and prevent heat-soak – resulting in impressive horsepower and torque gains, particularly on cars with software upgrades. 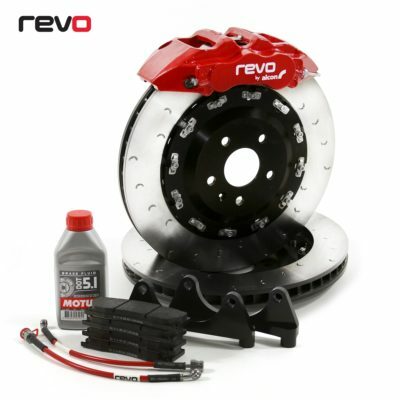 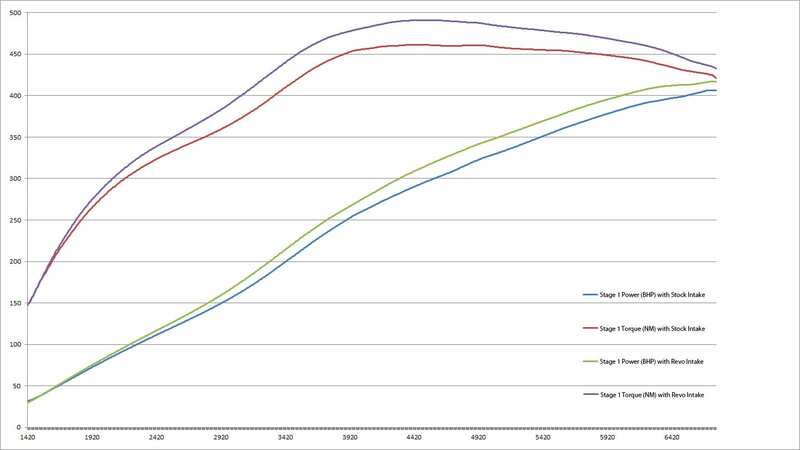 The Revo intake system will work effectively on an otherwise standard Audi S4/S5 3.0 V6 TFSI, but obviously starts to really improve performance when coupled with a performance exhaust system and ECU engine software to provide maximum gains.